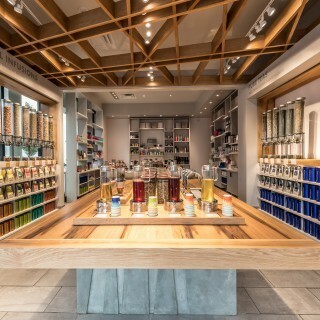 Say goodbye to Teavana—its stand-alone stores at least. Starbucks will shutter all 379 Teavana stores located in Canada and United States malls by Spring 2018. 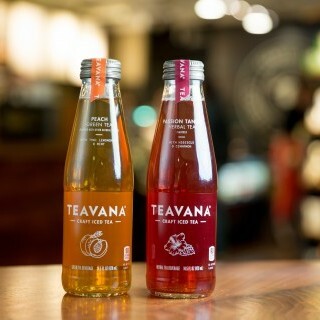 Starbucks will continue to sell Teavana products at its stores worldwide. The closure of all Teavana stores will cost 3,300 people their jobs, but Starbucks hopes to keep those workers employed within the Starbucks family, where the company expects to see an increase of 68,000 jobs over the next five years. 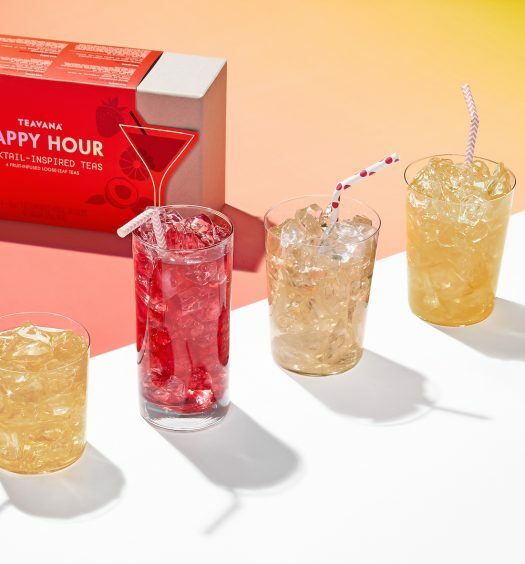 Starbucks acquired Teavana in 2012 for $620 million, including its stand-alone retail stores located at upscale shopping malls, which have proved disappointing. As more shoppers peruse virtual aisles online and large retailers like Macy’s and Sears close their stores, consumers have fewer reasons to go to the mall in the first place, leading to a decline in secondary food purchases, like that piece of pizza from the food court or that cup of tea from Teavana. 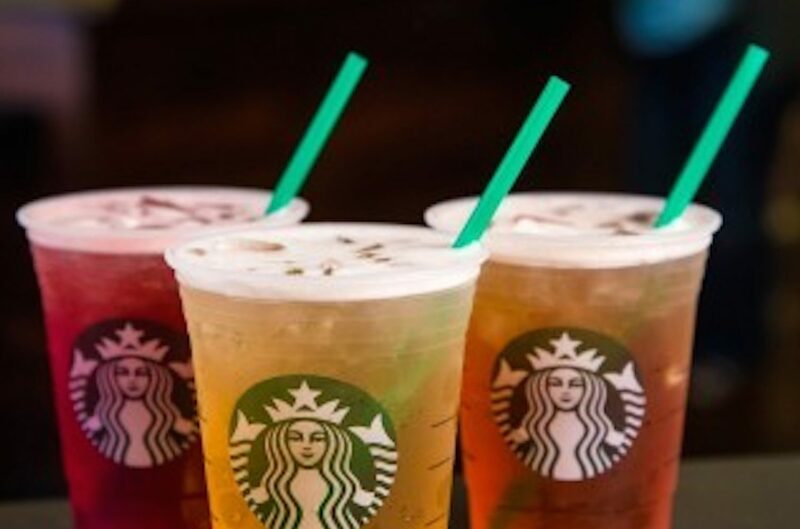 Tea is the fastest-growing category in Starbucks sales. Starbucks’ tea business has risen 40% in the US since its Teavana acquisition, and 60% over the past year in China and Japan. 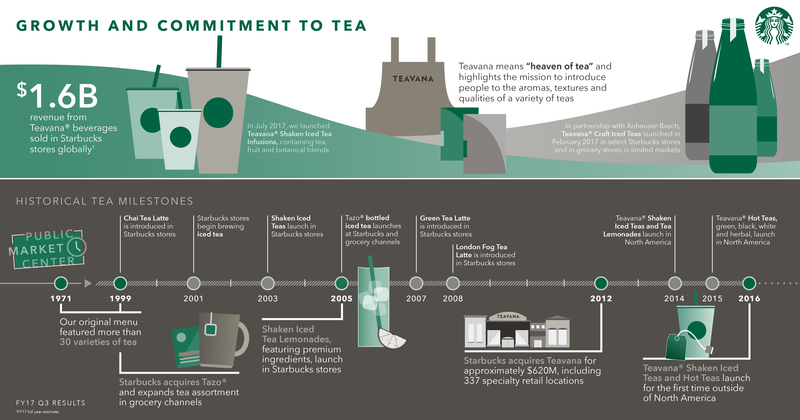 Starbucks stores have been generating about four times as much Teavana revenue than Teavana mall stores were able to do. Closing these locations and shifting costs from maintaining Teavana stores to promoting Teavana products within Starbucks stores makes fiscal sense. 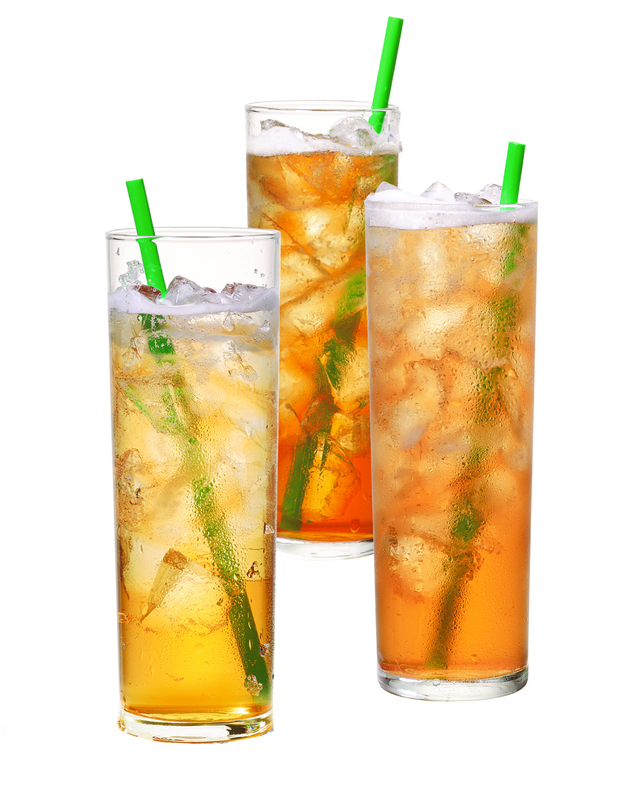 Johnson expects Starbucks to sell more than $1.6 billion of Teavana beverages in 2017 worldwide.